How on Earth are we going to make it through that entire movie without having to pee? Some of Endgame’s cast and crew have had creative suggestions as to how to deal through the massive three-hour runtime without getting up. The solution offered by Mark Ruffalo is the most talked-about solution to-date. The Hulk actor casually said that fans should think about wearing a diaper to the movie. This would prevent them from getting up at any point. If you think, this solution actually works! But again, it would also cause you to spend half the movie sitting in your own filth. So I guess you should pass! Meanwhile, Paul Rudd has a slightly better solution. You won’t love it exactly, but it is way better than wearing a diaper. This Monday night, we saw four of the Avengers: Endgame stars spending time with Jimmy, the host of Jimmy Kimmel Live! by talking about the new film. Rudd appeared alongside Scarlett Johansson, Chris Hemsworth, and Robert Downey Jr., and they chatted with Kimmel about the movie’s crazy length. The host proposed that perhaps there was a certain part of the film that offered fans a bit of a break. He specifically asked Rudd if there was a good time to head to the bathroom. Well, other people will have to deal with the fact that you peed in a popcorn bucket right next to them. They definitely won’t be happy about it, but at least you won’t miss a second of Avengers: Endgame, Right? 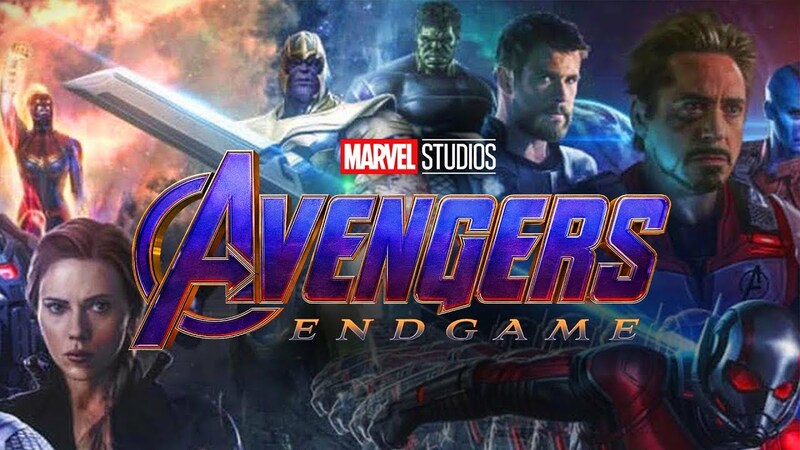 ‘Avengers: Endgame’ Has Already Sold Nearly Double the Advance Tickets of ‘Infinity War,’ ‘The Last Jedi,’ and ‘Captain Marvel’ Combined!